If you are a businessman as below, it is suitable for you to use the services of Virtual Office Jakarta. This service not only enlivens many modern applied concepts in technology and business, but really presents many benefits for entrepreneurs who are less able to maximize their ideas due to time and space constraints. Especially if the business you run is in the middle of a big city like Jakarta. Right now, almost every field can be done and studied from the internet. The requirement was not difficult, only need the communication devices and stable internet network connection. This is often used optimally by the service managers who demand the speed of work but do not need space or buildings. Work can be done indoors or flexible depending on who is managing it. The speed of work is also offset by the quality that does not origin make. Financial consulting services is one business opportunity that can take advantage of virtual office services when need a room or building at a certain time. For example, if you want to hold a meeting with clients directly. The concept of legal aid or a team of lawyers is an important requirement for the community these days. Not only limited to criminal cases, but also related to business matters concerning aspects of legality, copyright protection, and so forth. 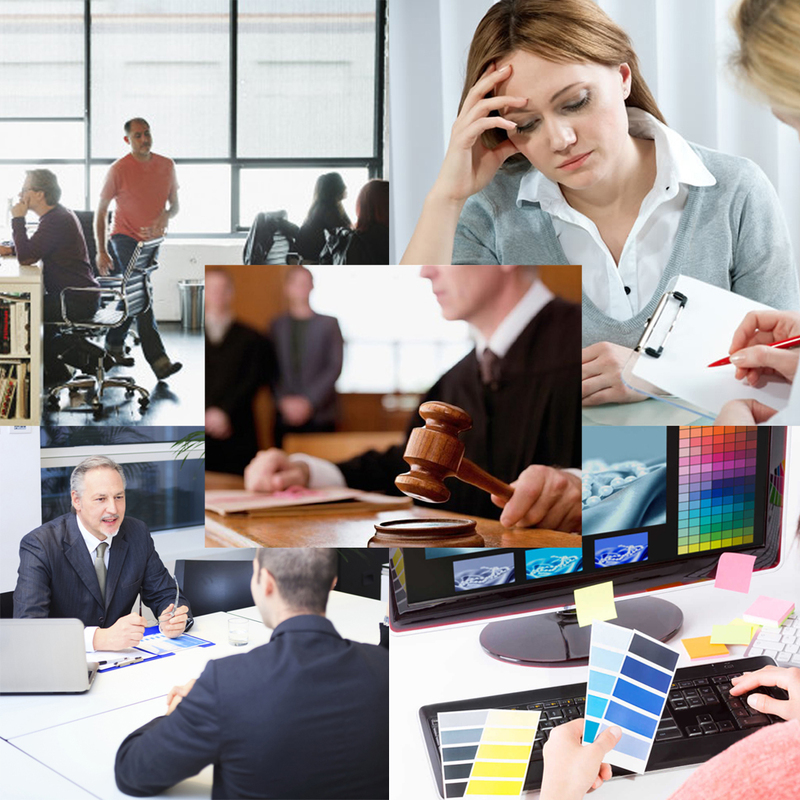 Lawyers' services are also proven to be relied upon to understand the risks and consequences of what the client is trying to do, especially in the business field. Overseas lawyers' services using a virtual office based system that is more efficient and easier for managers now. No need big capital to own or rent an office, but always can increase productivity. Graphic designer not require infrastructure such as buildings or office space. However, a place or room where service providers can meet with clients is still very important. In addition to facilitate clients in building communications, service providers can build a reputation gradually. This service manager also does not need to think about the allocation of large funds as well as to rent or have an office. Everything can be negotiated with the virtual Office service. Along with the development of an increasingly modern era, lately increasingly widespread need for applications or software that support in facilitating the work. The more demand for software and applications, the more software developers who dare to receive requests from companies needed. Software developers who usually consist of 2 to 5 people do not really need the workspace, because it can work remotely from anywhere, but to still support the image as a professional team, they still need a virtual office service as one of their identity. Counseling services require a comfortable room for clients. The work process is more often done in the room that is used intensively. Instead of renting a building or room with a big budget, it is preferable to use a virtual office service because in addition to cutting rental expenses, counseling services, virtual offices will also help them improve the trust of their clients.